Welcome to Door County's Newest & Friendliest Greenhouse! Plants for People on the Grow! 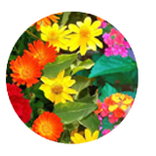 Annuals are plants that complete their life cycle in one year OR are perennials in warmer climates that we grow for one season that will not survive our Wisconsin winters. Annual flowers are typically grown and planted in mass or as accents for their profuse, abundant, and vibrantly colored blooms. 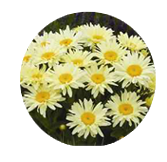 A perennial is a plant that has a life cycle of 2 or more years. In our area, these plants die back to the ground in the fall, go dormant through winter, and regrow the following spring from stored energy in the roots. 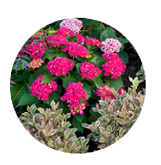 Perennials are less labor intensive than planting annual flowers every year and generally require less watering. However, perennials typically flower in a more limited season. Shrubs are low growing woody plants that can either be deciduous or evergreen. Shrubs are the easiest plant group to maintain needing yearly pruning (if necessary) and fertilizing after establishment. They typically have a long lifespan of 10-15 years or more in most residential landscapes. They are typically grown for aesthetic flower, fruit, fall color, or other desirable attributes. There are no projects too big or too small for our Landscape Architect! 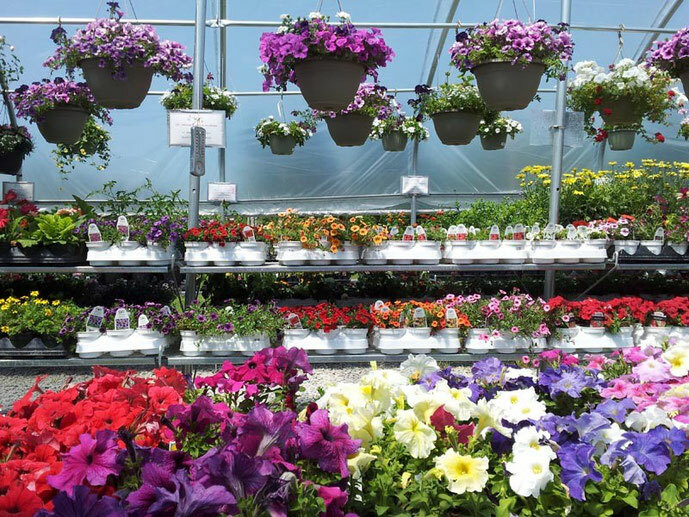 Whether it's discussing what annuals to pair in your flower pots or where to start planning your backyard makeover, we are here to help. A professional landscape design gives you a roadmap to follow to install the landscape of your dreams.